Unwanted customer return, hence low low price. Retail Packaging has been opened. Includes LifeProof limited 1-year warranty (see website for details) and 100% authentic. 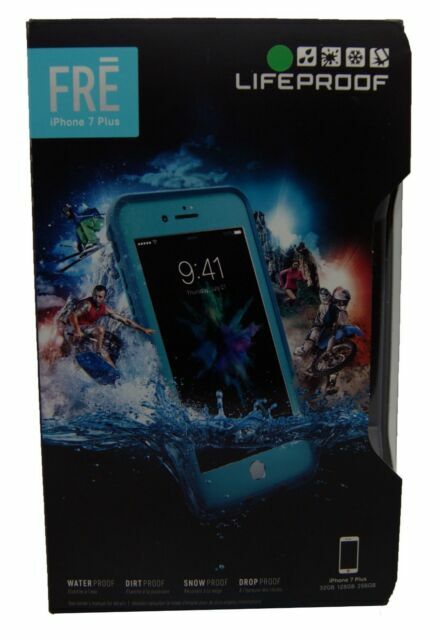 LifeProof 77-53998 FRE Series Waterproof Case for iPhone 7 Plus. Compatible with iPhone 7 Plus. We pride ourselves on our reputation for ensuring all orders are quickly processed and despatched.